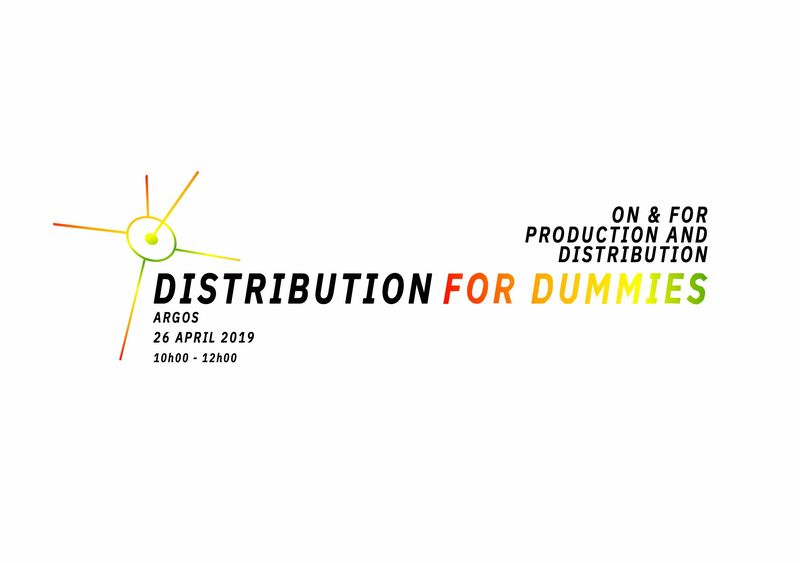 Distribution for Dummies is a workshop on the basics of distribution for students, graduates, and first-time artists’ moving image-makers. Distribution for Dummies maps out a general overview of the local, national and international distribution landscape. It shares knowledge on festival submissions, including information on festival specificities (doc/animation/shorts, etc. ), submission fees, and the communications packet needed. Further, it will discuss how films are selected for distribution catalogues/collections, what distribution contracts entail, and screening fees. Distribution for Dummies invites you to come prepared with questions to ask our experts! The workshop aims to answer your queries and equip distribution beginners with the knowledge necessary to devise their own first distribution strategy and circulate their films. Distribution for Dummies is presented by Laurence Alary (Head of Distribution at ARGOS) and Kim Vanvolsom (Head of Distribution at Atelier Graphoui), and moderated by Maria Palacios Cruz (Deputy Director of LUX). Entrance: Free, but please reserve your seat at info@onandfor.eu before 05/04/19. Reservation: State your name, your relation to artists’ moving image (student, graduate, or other), and send 2 questions about moving image distribution that you’d like us to answer. On & For Production and Distribution is a European cooperative project initiated by Auguste Orts (BE) in collaboration with Kaunas International Film Festival (LT) and Nordland Kunst -og Filmfagskole (NO), with the support of the Creative Europe Programme of the European Union.